Version 3.2 of Mandelbrot Explorer will be released at the end of this month. It will include some exciting new features, which you can read about on the Version History page of this website. The first beta release of the forthcoming version 3.2 sees a number of new features. These are listed on the Version History page. Yesterday, Mandelbrot Explorer version 3.1 was released; you can download it from the download page. New features include random colour schemes and smoothed fractals. Bug fixes include 64-bit compatibility and a previous error on some computers that a DLL file was missing. Slightly earlier than planned, I have released the first beta of version 3.1 of Mandelbrot Explorer. Mandelbrot Explorer 3.0 was released today, the first version in over 4 years. This new version features a brand new fractal rendering engine that makes the application easier to use and more intuitive. Colour schemes are now layer-based, allowing more advanced editing of colour schemes. These two major under-the-hood developments have opened up many new features, and there will be more in future releases. To read the full list of developments, please consult the What's New page. I know I only just released Beta 1, but there is a more up to date Beta now out, namely Beta 2. The download is available from http://www.mandel.org.uk/beta. Something I've been meaning to do for some time: You can now view a sample of what the Zoom Series feature of Mandelbrot Explorer offers. This feature has been in Mandelbrot Explorer since early version 2 editions, although 3.0 will make this feature more user-friendly, and 3.1 will make it more friendly still with an accurate time estimator. This zoom takes 54 seconds to zoom in by a factor of 100,000. Enjoy! Following on from the release of Alpha 1 of version 3.0, Beta 1 has now been released. Unlike Alpha 1, there is more to this; it bears a close resemblance to the future final version. It may well still contain bugs, and people willing to test it and report their experiences are sought. More information from the Beta Releases page. At long last, an Alpha release of Mandelbrot Explorer 3 is available, so that those who interested in testing it can start testing. It will also give those who are curious to see what Mandelbrot Explorer 3 will be like the chance for a sneak preview. Here's some good news for all the Mandelbrot Explorer lovers out there. 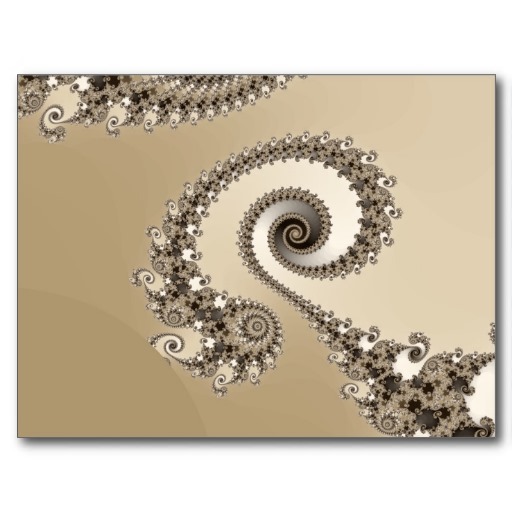 The folks over at Zazzle, who kindly sell merchandise with Mandelbrot Explorer images on, have just launched a UK outfit.